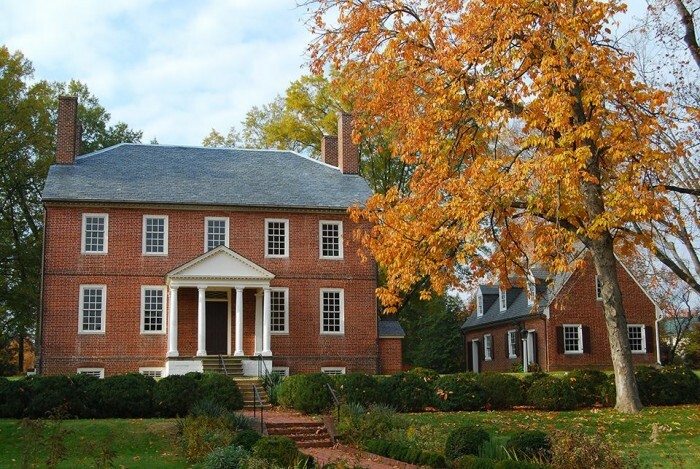 Virginia has long been ranked among the wealthiest states in the nation. An overall stable economy, relatively low unemployment rates and an abundance of government jobs help keep residents of the Commonwealth among the highest earners in America. But when determining the wealthiest individual areas in Virginia, things can get a big complicated as there are many ways to run the numbers. One common method is to analyze census data. Currently, the most recent census data is from 2012. A number of organizations have calculated wealth based on estimates from this data – but the numbers are assigned by county, and even then can vary greatly depending on whether or not they represent median household income or median family income. For this list, we are reporting on Forbes’ list of the Top 10 Wealthiest Counties in the Nation based on median household income. According to Forbes, Virginia has half of the top national earners. This small city only has about 12,000 residents, but with average home prices topping $500,000, an abundance of government jobs, outstanding schools that attract wealthy citizens and close proximity to Washington, D.C., Falls Church City definitely brings in the big bucks. As an independent city, Falls Church City has held county-equivalent status since its incorporation in 1948 and easily competes with larger counties, despite its small size. 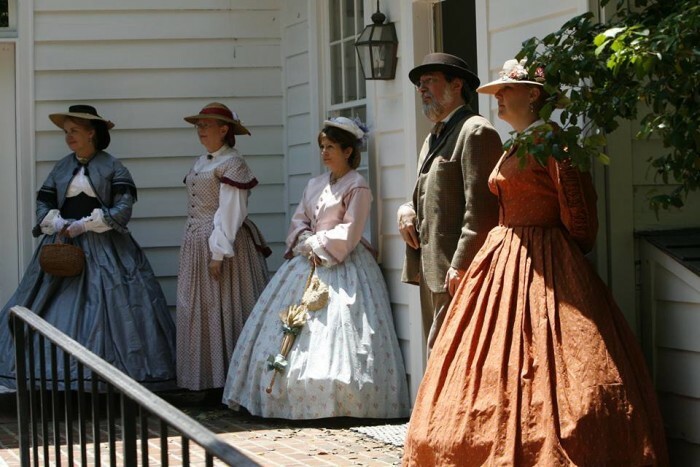 Founded in 1699, the city also offers historic sites like the Cherry Hill House and Farm, as well as easy access to DC with metro lines and nearby interstates. Long listed as the wealthiest – and fastest growing - county in the nation, Loudoun dropped to #2 nationally and statewide in 2014. However, It’s only fair to mention that some sources still list Loudoun as the wealthiest, but cite a lower median income than Falls Church City. 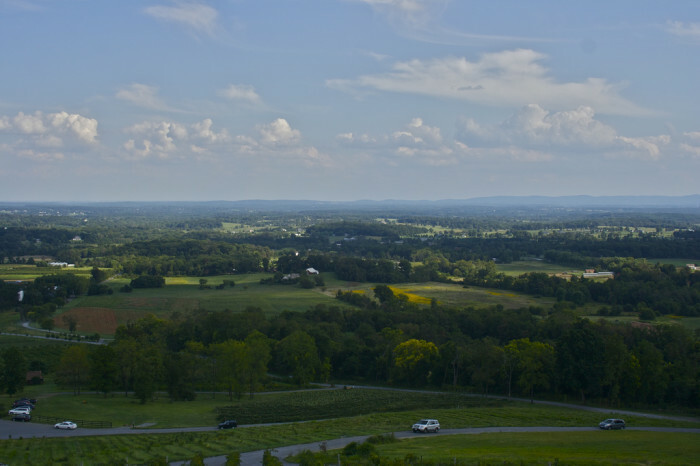 Located 45 miles from Washington, D.C., Loudoun boasts a long history dating back before the Revolutionary War. 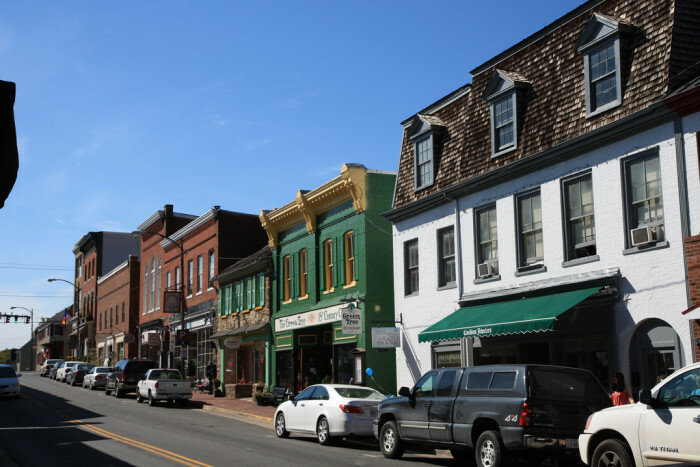 Once rural farmland, Loudoun is now home to more than 350,000 residents and a variety of historic downtowns (like Leesburg pictured here), suburban housing and business complexes. 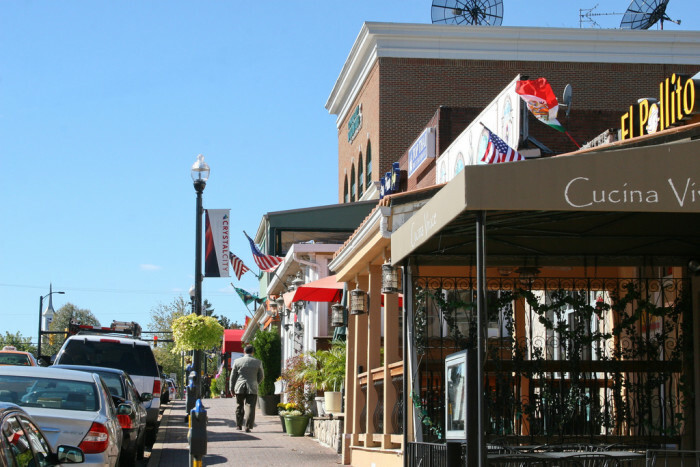 Many communities are a mix of planned suburban developments and quaint downtowns that blend the old and new. 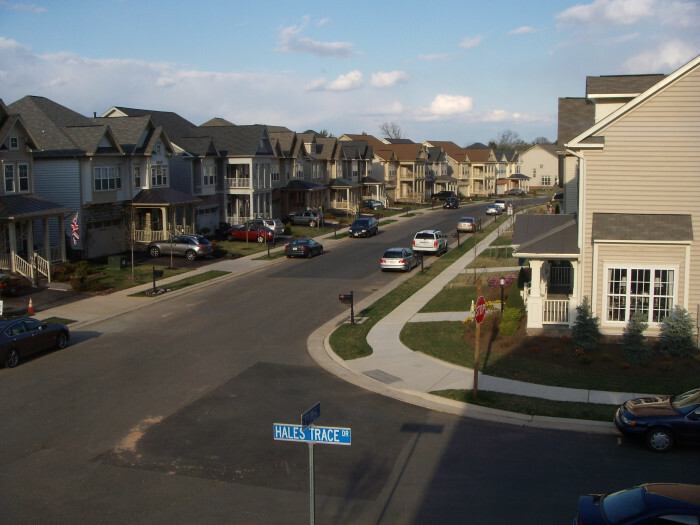 Contributing to Loudoun's economy are developments like One Loudoun, a mixed-use community with retail shops, housing, entertainment and office space that almost creates a self-contained town within a town near Ashburn. While scenic countryside and beautiful vineyards are still in abundance, this county continues to see rapid growth and a strong economy. Fairfax is not only the third wealthiest county in Virginia, it’s also the 5th wealthiest in the nation by Forbes’ calculations. What makes this ranking even more impressive is that Fairfax is the most populated county in Virginia with more than 1 million residents – and naturally, the more residents, the more variance occurs in the median. So how does a county of 1 million people keep their median income over $100,000? A close proximity to Washington, D.C. doesn’t hurt of course. 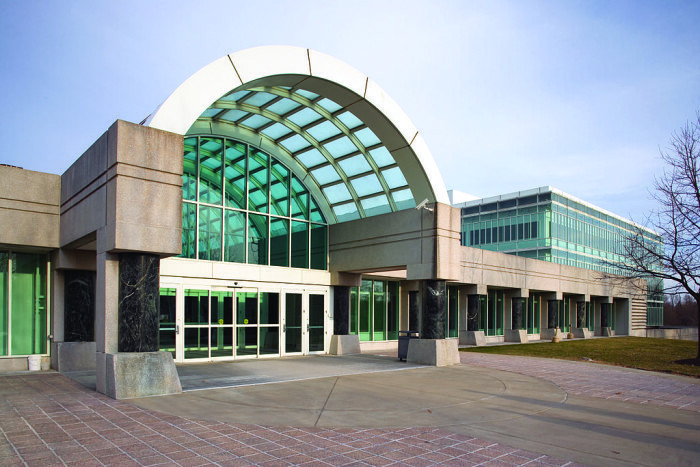 Fairfax is home to the CIA headquarters at Langley, the National Counterterrorism Center and Office of the Director of National Intelligence – just to name a few. Likewise, with many Fortune 500 companies headquartered in Fairfax, commercial businesses continue to grow, as well. 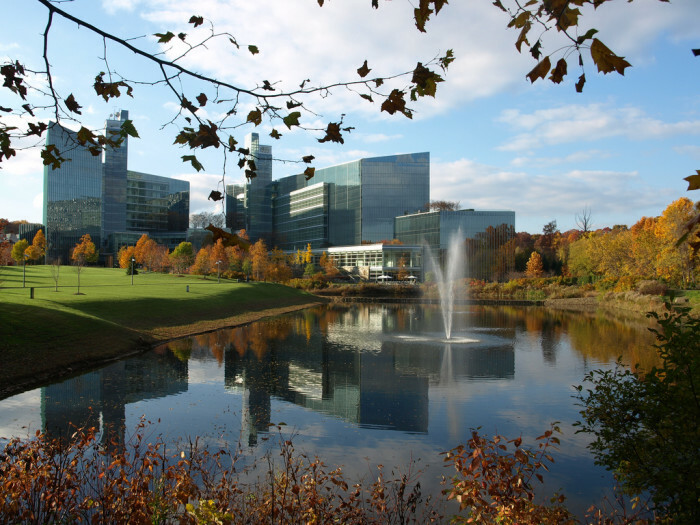 Tyson’s Corner, another Fairfax financial hotspot, is the county's central business district and in 2008, the New York Times called it the 12th largest employment center in the nation. 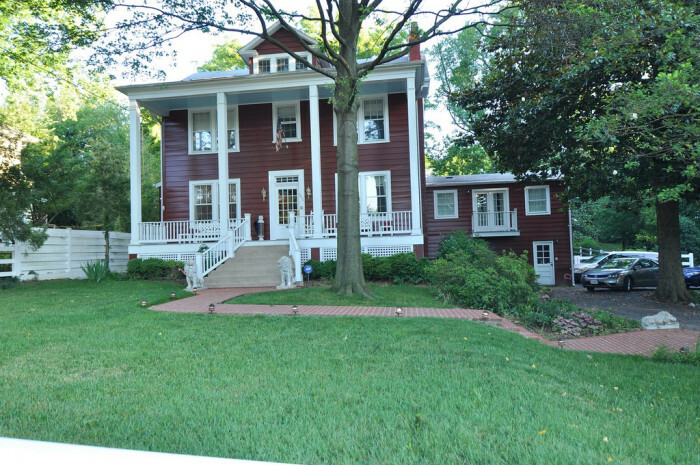 And to get an idea of just how much money is moving through Fairfax, In 2014, CNBC’s Inside Wealth listed the Swinks-Mill neighborhood in McLean, near Tyson's Corner, as the 7th wealthiest neighborhood in the nation with a median income of $562,596 (photos not available). As Virginia’s 4th wealthiest county, Arlington still holds strong nationally with a Forbes’ ranking of 6th wealthiest in America. The county, comprised of the City of Arlington, is the county closest to DC. 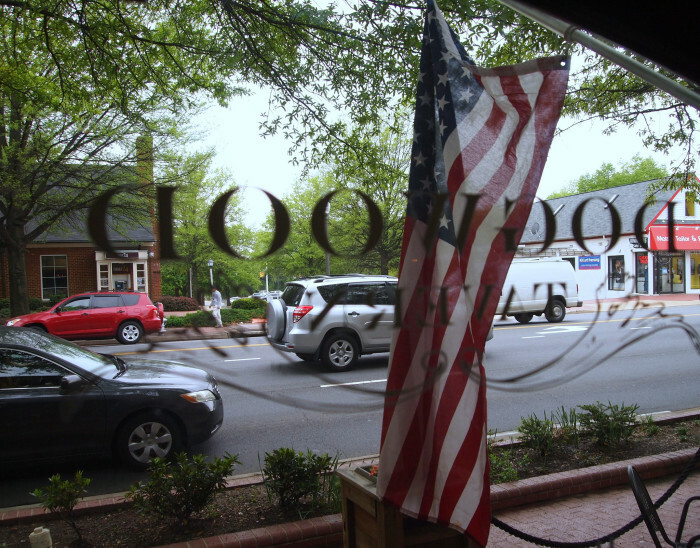 Located just south of the Potomac, it’s no surprise that Arlington is driven by government jobs. 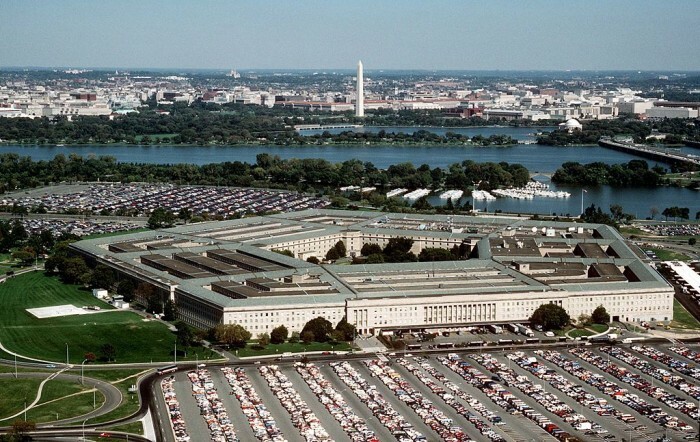 With governments departments and agencies like the United States Department of Defense at the Pentagon and the Drug Enforcement Agency, Arlington County serves as a close neighbor to DC, both economically and politically. While, overall, Arlington earns a 4th place ranking, the Washington Business Journal released reports in 2014 based on IRS income data that show three Arlington zip codes made their list of the top 50 wealthiest zip codes in the Washington area with average incomes of $193,292, $183,484 and $171,153 respectively. Arlington has also been ranked nationally as one of the best places to live. This “urban village” provides a unique blend of homes, apartments and historic neighborhoods alongside retail shopping and businesses. 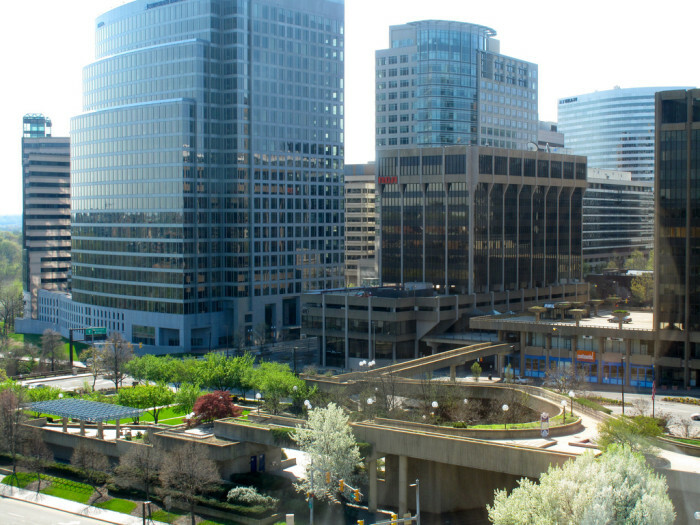 High density areas like Ballston and Rosslyn are especially popular. Great schools, diversity, a strong job market (thanks to so many government jobs), high home values (median $600k) and safety are all part of what makes Arlington so special. It’s probably no surprise at this point that the 5th wealthiest county in Virginia is also relatively close to Washington, DC. 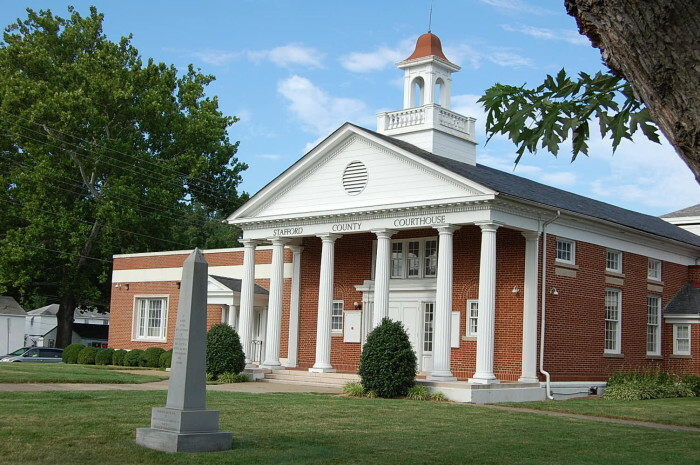 Stafford, located about 25 miles south of DC, is home to approximately 120,000 residents. Ranked 9th wealthiest county in the nation by Forbes’ with a median household income pushing 6 figures, Stafford can attribute much of its wealth to large employers like Geico and government jobs (including the FBI), as well as county government and school system employment. 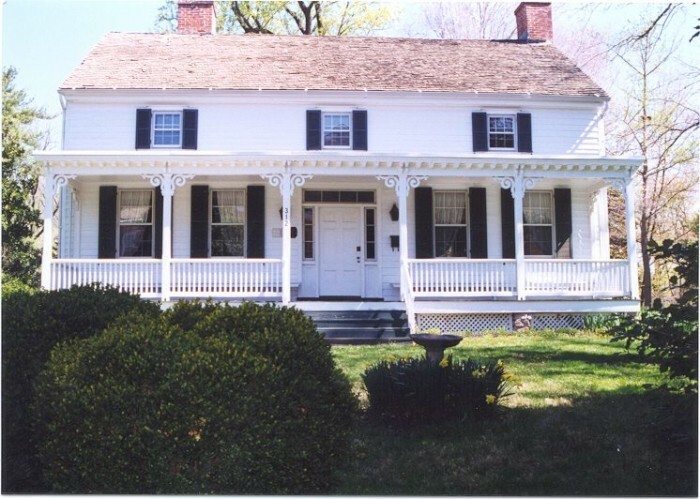 Stafford’s history dates back to early Native American civilizations and includes significant colonial and pre-Revolutionary War history, including George Washington’s childhood home, Ferry Farm and the historic Kenmore manor house, in the southern part of the county. Reputation and Customer Service- Perhaps the easiest way to find a lender is to ask people you know who have recently purchased or refinanced a home. They can refer you to individuals with whom they've had a good experience, and steer you away from those they have not. If you already have a few loan officers in mind, contact them and ask to be pre-qualified. Take note of their attitude, attentiveness, response time and familiarity with different loan programs. A mortgage loan officer or broker who exhibits good customer service is one you're more likely to maintain a relationship with going forward and who can inform and assist you when it's time to refinance. Experience- When comparing loan officers or brokers, look at both the amount of time they've been in business and the number of loans they've closed. Make certain they are licensed in the state where you are looking to purchase. Use nmlsconsumeraccess.org to verify employment history and licensing. Direct Lenders- these are banks, mortgage banks or financial institutions who lend their own money. Loan officers who work for direct lenders can only offer you access to loans from their institution, but because they underwrite the loans in-house, may have quicker turnarounds and more control over the approval process. Brokers- brokers don't actually lend money. Instead, they shop your loan to direct lenders until they find funding. The underwriting and approval of the loan is done by the lender, which means the broker has no control over the process. Correspondent Lenders- a mix between lenders and brokers, correspondent lenders can either fund your mortgage themselves or shop your loan to a direct lender. Even if they fund your loan through another lender, they complete the underwriting and approval process in-house, giving you the flexibility of a broker and the speed and control of lender. Ultimately, the individual you choose should offer you the best customer service, most competitive rates, and lowest fees. But most importantly, they'll get the deal done. At the end of the day, a lender you trust to come through at closing is a lender worth your business. "Dream" homes come in all shapes and sizes. For some of us, it's a sprawling McMansion bursting at the seams with square footage. For others, the appeal lies in paring it all down. For the rest of us, well, we'd be perfectly content with something more middle of the road... Cape-Cod style, on Martha's Vineyard, with three bedrooms, three-and-a-half baths and a seemingly endless stream of natural light. And as fate would have it, someone's read our minds. To read the entire article, please CLICK HERE. As temperatures fall, you’ll seek a heat system in your home to keep you cozy and warm. Yet no one wants toasty temperatures indoors if it means your utility costs will rise to unreasonable levels. Consider these eight energy saving tips below, so you aren’t sweating when your winter gas bills come, and as the weather warms, evaluate your winterizing measures to see which ones make sense to maintain through the spring and summer months. Following years of retrenchment among prospective first-time homebuyers and the dampening effect it has had on the recovery of the housing market, first-timers will return to the market next year, according to the realtor.com 2015 Housing Forecast released Thursday. House Ways & Means Chairman Dave Camp (R. Mich.) released a long-anticipated draft of a comprehensive Tax Reform plan on February 26. The enormous document tackles the entire tax code, with a myriad of proposed changes to a wide range of provisions. The stated goal is to simplify the Code by eliminating or reformulating numerous deductions, exclusions, and other tax breaks while reducing tax rates for most taxpayers. The housing market ended the year on an optimistic note, as the Commerce Department reports that November sales of new, single-family homes came in 16.6 percent higher than a year ago. The fact that homes are selling despite rising rates is considered a positive sign by analysts, who are hopeful for an improvement in the underlying economy going into 2014. Starting in the new year, the biggest cap in these areas will drop to $625,500 from $729,750. Limits will be set lower in about 650 counties as a result, the agency said. The FHA will maintain current limits in areas where home prices are lower and said the move will allow it to refocus on less wealthy homebuyers.